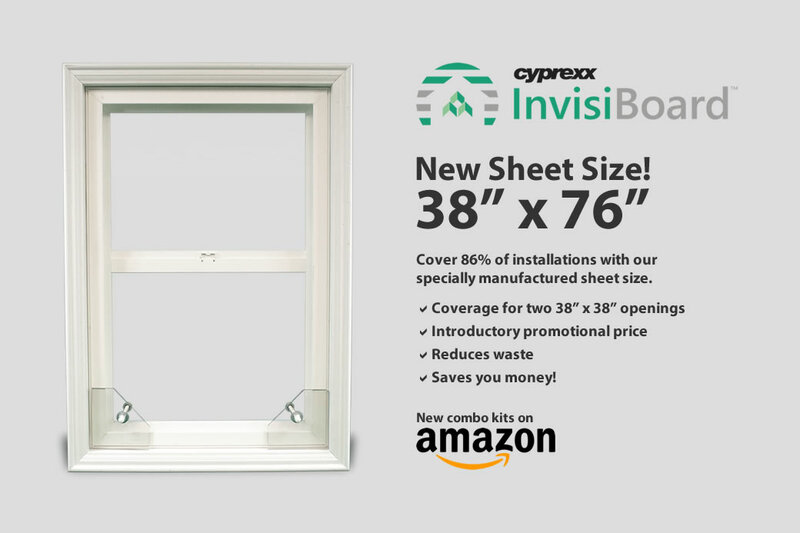 Cyprexx Services, LLC has launched new, more cost effective sheet sizes of its InvisiBoard polycarbonate in addition to providing select InvisiBoard products on Amazon. Cognizant of the need to prevent neighborhood blight through elimination of unsightly plywood boarding and use of visible bracing systems, Cyprexx’s innovative-patented installation system of InvisiBoard is now more than ever a cost effective solution. Polycarbonate is an expensive alternative to boarding with plywood and we at Cyprexx are conscious of this and have a solution. Cyprexx Services, LLC in partnership with Prempoint Inc. will be launching a new entry management system in Q1 of 2018. 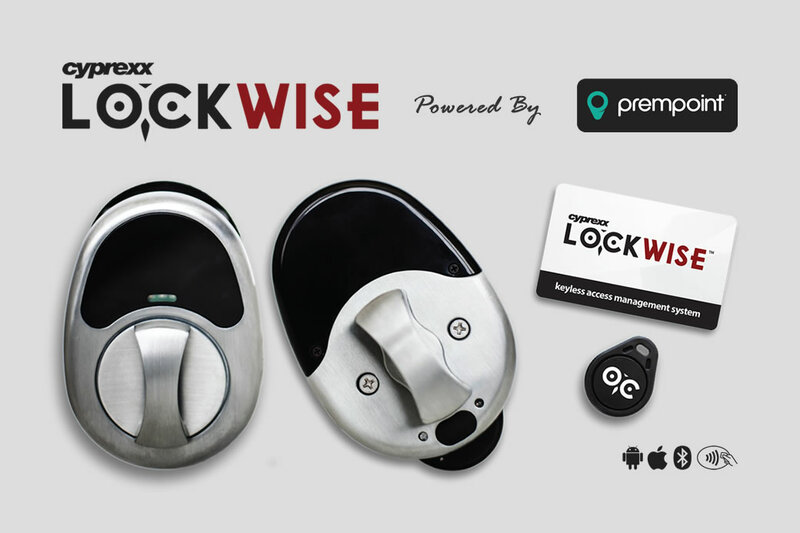 Lockwise™ is a new keyless entry management system that allows property access to be granted digitally. This device syncs with the Prempoint® app, allowing property managers to control access from virtually anywhere using an online dashboard. This innovative technology eliminates the need for traditional key-based locks that typically require a complicated key sign in and out process. RailKit™ is an innovative, high-quality outdoor handrail product, that is a customizable, finished product which can be shipped in various sizes to fit a location with all components ready for installation. InvisiBoard™ is a patented, clear window boarding system that provides a clear more attractive view from the street. InvisiBoard™ protects and secures vacant and abandoned properties without compromising the resale value of a home. Cyprexx is a national field service company with more than 20 years experience providing property preservation, maintenance, repair, inspection, and tenant occupied services to some of the largest financial institutions, government sponsored enterprises, asset management companies, and brokers.